Fossil is currently hosting a 25% off sale for all of their Android Wear watches, the Q Founder, Q Wander, and Q Marshal, all of which are scheduled to receive the update to Android Wear 2.0 in the near future. At 25% off, you are looking at smartwatches for as little as $123. That’s, um, pretty nuts. 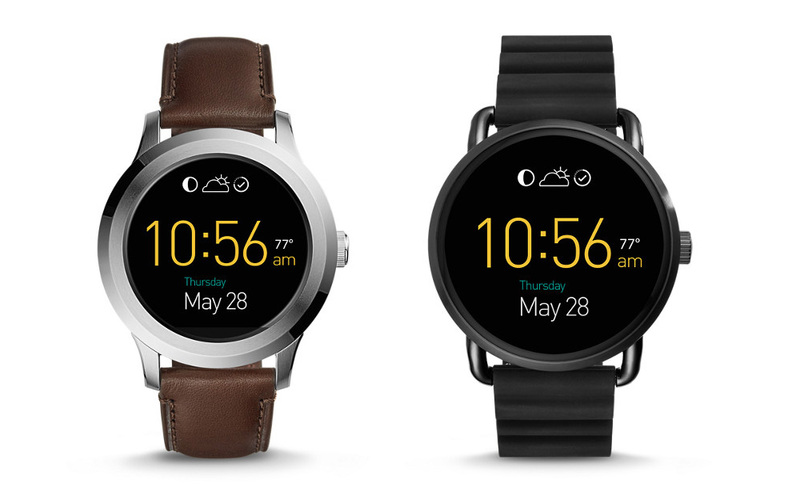 The Q Founder 1.0 is actually on sale right now, but Fossil is including sale items in the 25% off discount, and that’s why you can get one for barely $120. If you want a newer watch, though, the Founder 2.0, Q Wander, and Q Marshal are all 25% off and as low as $206. If you ever wanted to get in on the smartwatch thing, discounts like these are the ones to jump on so that you aren’t too heavily invested if you decide this life ain’t for you. You also get free shipping on most as well.